We use technology actively and as an integral part of our work. Our students, parents and teachers are permanently linked via two networks. The first one is Moodle, an academic platform through which students and teachers are permanently connected for academic purposes, being able to access documents and assessments online. We also have the application Colegium, our means of internal communication to inform students, parents and guardians, teachers, administrative and auxiliary staff about the establishment activities. 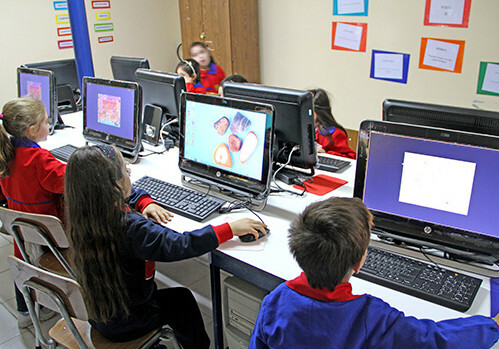 The school has equipment that is completely available for students and teachers. 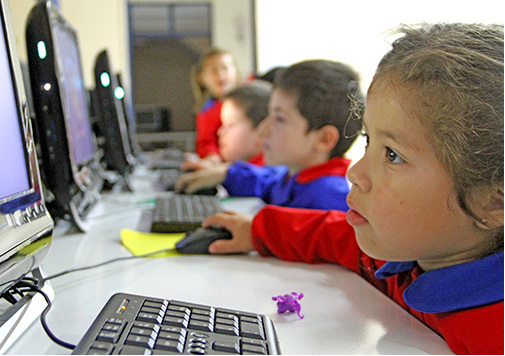 We have two computer labs for our courses equipped with computers with their own interactive software, for Elementary and High School. All our classrooms are equipped with multimedia projection equipment for teaching materials. All our school has Wi-Fi connection, protected with a hack-proof advanced security system. 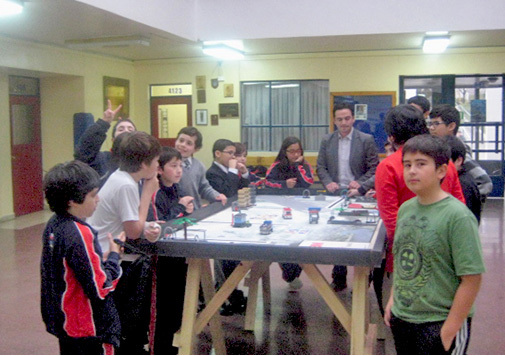 In addition, we have a Robotics Lab with Lego equipment that allows our students to learn about discipline and participate in various events devoted to the subject.